It's not just schools, colleges and daycare centers closing early to keep us safe from the elements. 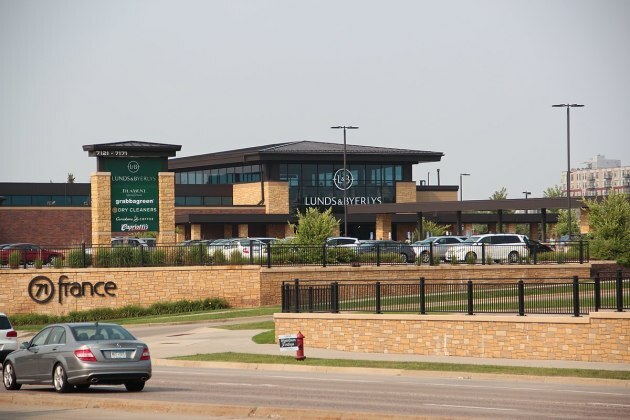 In an email sent to its customers Tuesday morning and posted on its website, all of Lunds & Byerlys 27 supermarkets in the Twin Cities will have limited hours Tuesday and Wednesday. "For the safety of our staff during this dangerously cold weather, our stores will be open from 6 a.m. to 7 p.m. on Tuesday, January 29 and Wednesday, January 30. We apologize for any inconvenience and hope you stay warm and safe during this arctic blast," the email stated. The last time when multiple retailers limited their hours during inclement weather happened in December 1995 when a blizzard warning in the Twin Cities and greater Minnesota caused Dayton's, Southdale, Rosedale, Ridgedale and Brookdale shopping centers to close at 4 p.m. (Mall of America stayed open.) Many banks, offices and shops closed early to allow workers to get an earlier start in rush hour traffic. At least one business is taking a different tack. Marcus Theatres, with locations in Shakopee, Rosemount, Oakdale, Hastings, and Elk River, is offering patrons a free hot chocolate at all movies through Friday. More retailers will likely send notices of early closures today or tomorrow as temperatures are expected to continue to drop to even more dangerous levels. Consumers may want to call or check websites before heading out.